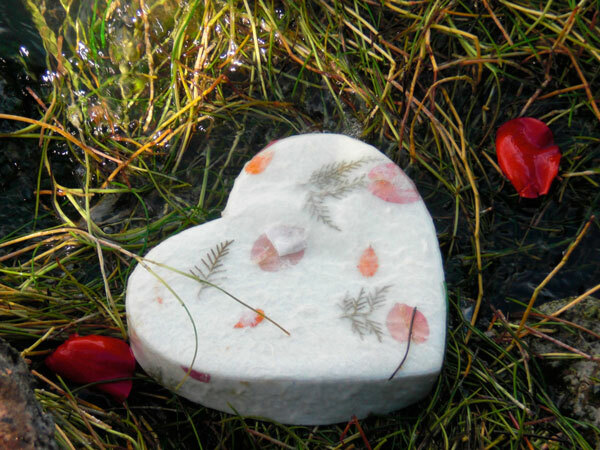 There were several elements of his celebration of life that may help you create a few ideas of your own as you go about planning a celebration of life. 1. Have others read a letter or your eulogy if you are too emotional, everyone will understand. Susie wrote about how scared she is that she’s going to forget things, how everything is moving so quickly and that she has to remember to breathe. Race care drivers and other mourners told stories about Wheldon on a video to be kept for his two very young sons. 3. Choose music that is appropriate for the person who has passed. Since Dan was British, a bag piper played at his celebration of life. They also had Wynonna Judd, Garth Brooks and Reba McEntire play and sing at the funeral. While everyone can’t have famous stars perform at their funeral, you can certainly download their songs and have them played. You can find some popular funeral songs here. 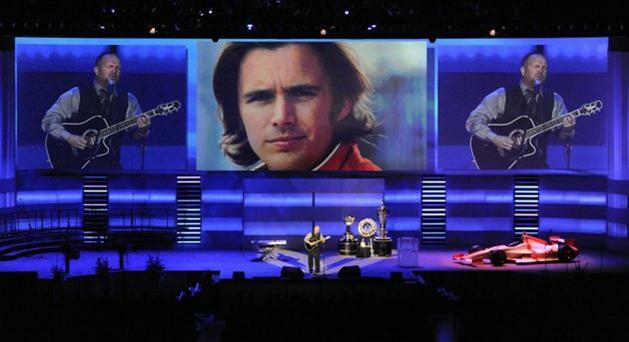 At Dan Wheldon’s service Wynonna Judd (her sister Ashley Judd is married to Scottish auto race car driver Dario Franchitti) delivered heartbreaking renditions of both ‘Amazing Grace’ and ‘I Can Only Imagine’ at the services, which took place in St. Petersburg, Fla. Given the devastating circumstances, it wouldn’t be a stretch to think that this was one of the hardest performances of Judd’s life. Being called upon to sing at such a sad time requires incredible strength. It was reported that the flame-haired singer belted out the songs with a tissue clutched in her hand. 3. Allow family and friends to express their thoughts in writing. Writing is a very effective form of grieving. As you’ll see in the photo, they had a large banner and Sharpie markers out so people could share their thoughts and condolences. This banner would be nice to show his boys and have them read the impact their father’s life had on others. 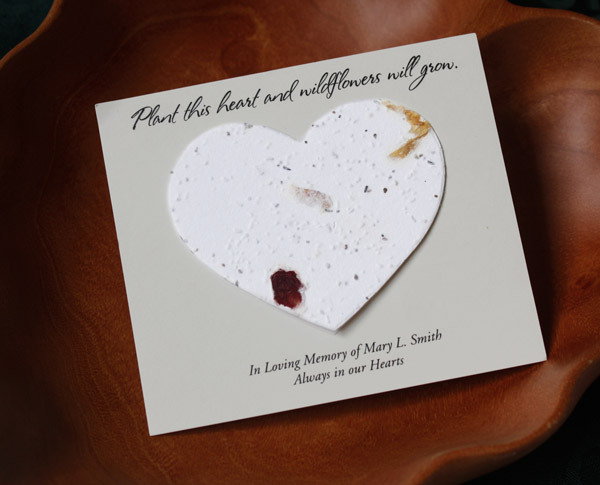 We offer “My Special Memory of You Cards” that are distributed to family and friends at the celebration of life. They are very popular and your may want to have family and friends share their thoughts on them so you can keep them. The cards are designed to be kept and shared with generations to come. You will also see in the photo where they had a portrait of him and people added their condolences next to his photo. 4. Put a photo next to flower arrangements. You’ll see how in front of the photo of Dan with a wreath around his neck they had several bouquets of flowers in front of the large photo. It’s nice to have large blown up poster sized photos of your loved one and flowers make a beautiful framing for the photo. 5. 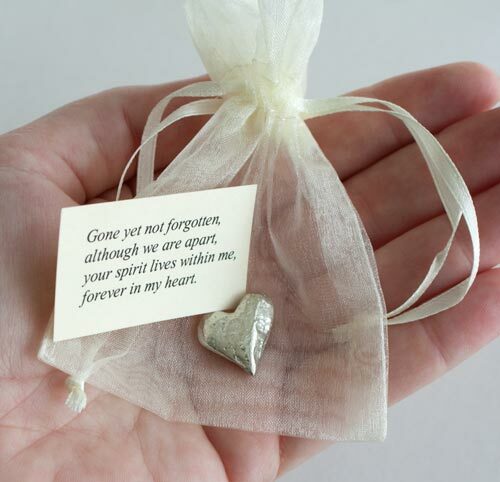 Personalize the celebration of life with items from the person’s life. 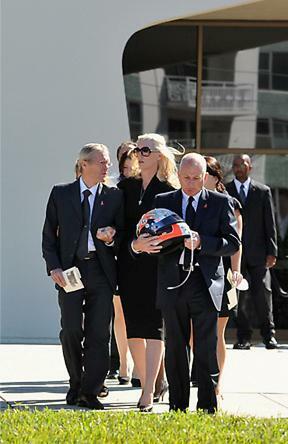 Dan Whedon’s father, Clive Wheldon, carried one of his son’s racing helmets. They also had his trophies displayed and one of his race cars. I also suggest setting up an memory table where passersby can get a glimpse of your loved one’s interest and passions. 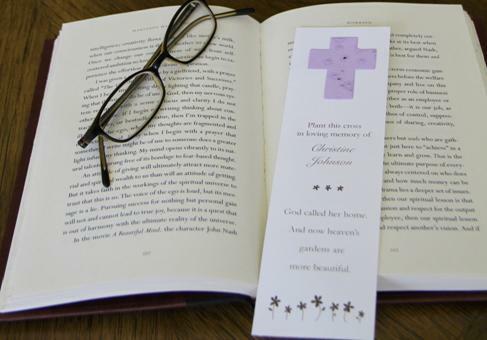 See samples of funeral memory tables here. 6. 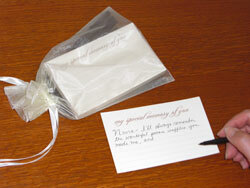 The order of service program, funeral program or funeral folder was very personal. The program was simple but clearly expressed his legacy as a fearless driver or the “Lionheart” as he was known. 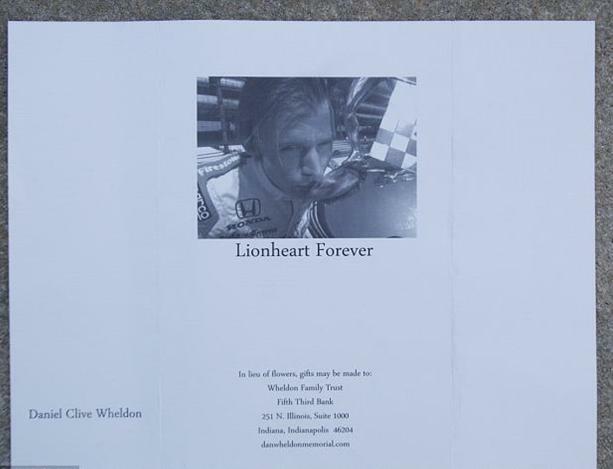 The back of the funeral program had a photo of him kissing his trophy and the words that summarized his life, “Lionheart Forever”. 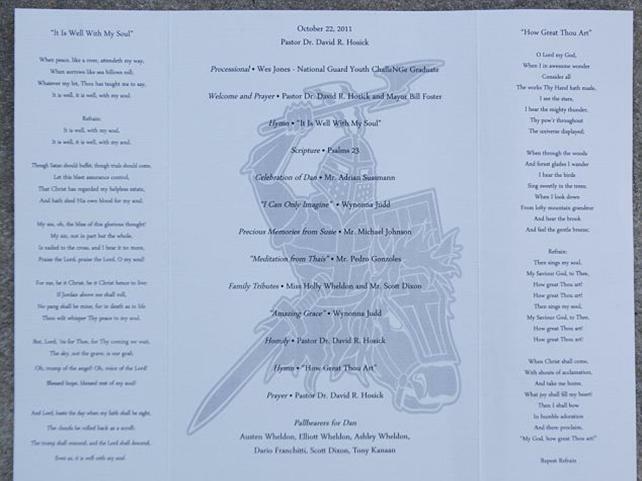 The inside of the program featured a Lionheart warrior behind the order of the service. 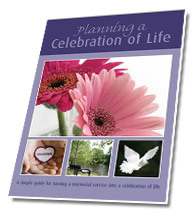 To find a guide to writing a funeral, memorial or celebration of life folder and sample plus a free template click here. 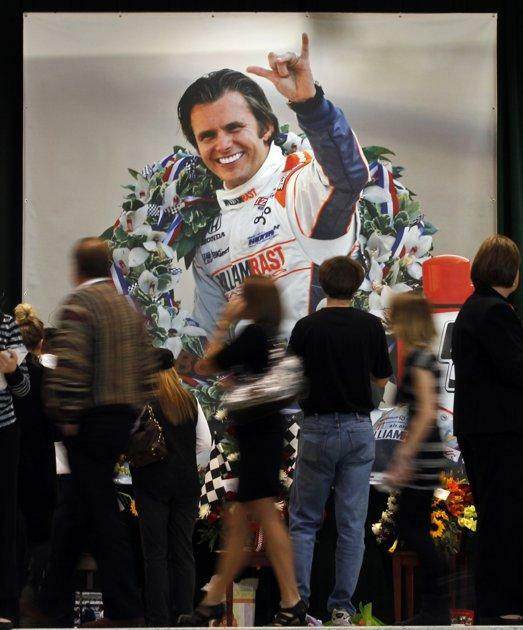 Dan Wheldon's Celebration of Life Program Simple But Perfect! 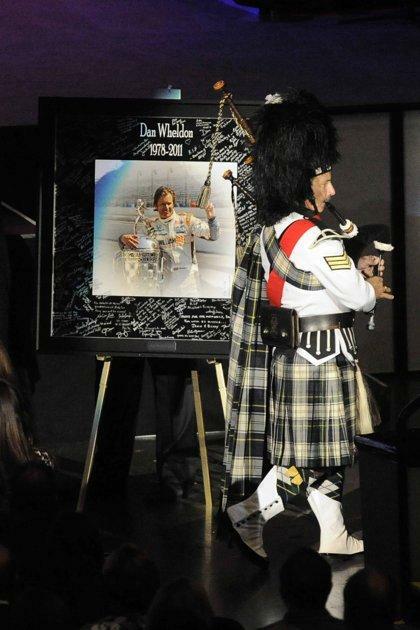 I do hope that these elements from Dan Wheldon’s celebration of life help ignite some of your own ideas as you go about planning a unique and personal celebration of life. This entry was posted in Funeral Planning, Funerals in the News, Ideas for creating a memorial, Life Celebration Ideas, Uncategorized and tagged banner for funeral, celebration of life, celebration of life ideas, country funeral songs, flowers for a celebration of life, funeral cards, funeral ceremony, funeral ideas, funeral songs, life celebration ideas, memorial cards, music for a funeral or celebration of life. Bookmark the permalink.